WorkCast have an advanced data mapping engine that allows us to integrate your online events with your Marketing/Sales Platform. Data including standard and custom registration form field content can be pushed directly in to your platform. Event attendance data including the time your audience members have viewed media, Q&A and any poll questions can also be pushed in to your platform. This ensures you are keeping all of your marketing/sales data in one single place. If you would prefer to use your own registration form and have just the event attendance data push to your platform you can also do that without the need for a WorkCast registration form. 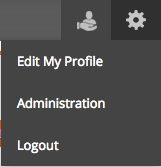 Once logged in to your WorkCast account you can connect directly to your Marketing/Sales Platform and manage all your event connections. This guide will talk you through how an event with a WorkCast registration form and event auditorium page can easily have the data fed to your Marketing/Sales Platform. 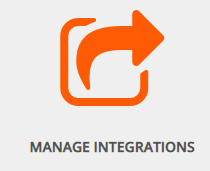 You will now be presented with the option to select the required integration type. Select the required logo, enter your Marketing/Sales Platform credentials and click connect. When connecting for the first time you will be presented with a popup, please ensure you click 'Proceed'. It will now take a few moments to connect your Marketing/Sales account to your WorkCast account. Once connected you will now see the standard integration mappings tab for your integration type. To view a the full list of available standard mappings for your integration please click here. By default standard registration and attendance data is mapped at an account level. You have the option of clicking 'Add Mapping' to view additional registration and attendance data options available. Now you have connected your WorkCast account to your required Marketing/Sales Platform it's time to create your next event ensuring your integration will be applied. Navigate to 'Create Events', locate your required master event template and click 'Create'. You will notice depending on the type of integration there will be a check box with 'Export to...'. This will ensure the event you are creating will be integrated with your chosen integration. If you create a new event and do not require integration simply un-tick this option. 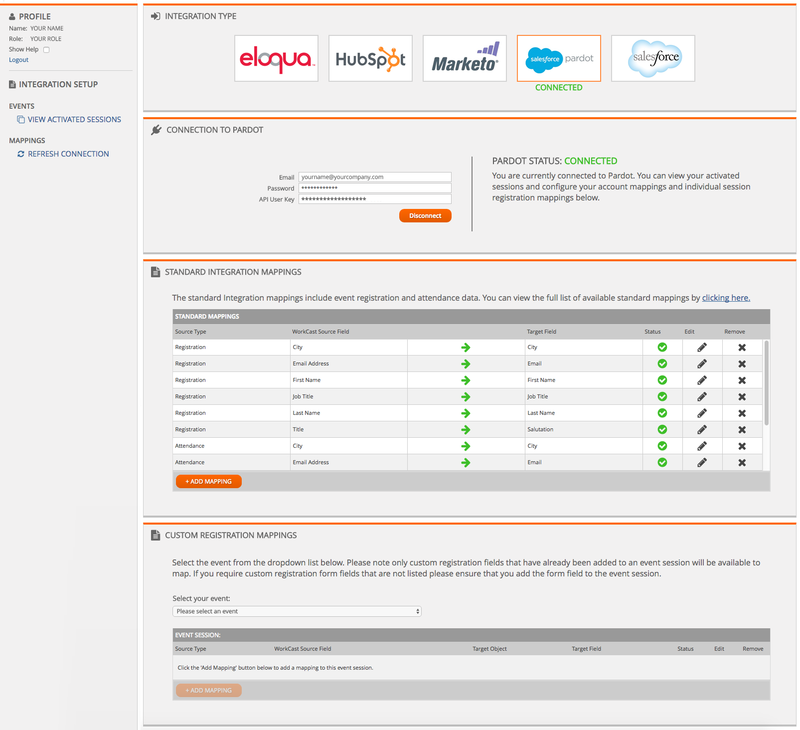 For Eloqua, HubSpot and Pardot you have the option to map custom registration form questions on an event by event basis. If you have events created in your WorkCast account with custom form questions you will see a list of these events within the integration page. You can then select an event and map any of the custom form questions that are asked on that event. Please note only the questions that have already been added to the event are available to map. If you require any additional questions to a particular event you must add the form question against the event first. Your event data is stored in Contacts and Custom Objects. Registrations and attendances will be shown as external activities on your contact. You must have created in your Eloqua account two external activities. One named Registered the other named Attended. These must appear inside an external asset type name Webinar. For each event a Campaign named with the WorkCast Event Session Id of that event must be created. Each WorkCast event has a unique Event session ID found in the event within the WorkCast Platform. HubSpot will automatically create three lists. One for the event, one for the registrations and one for the attendance. These lists will contain the unique event session ID which are unique to each event created within the WorkCast Platform. Event Program must be setup named using the Event Session ID. Child Campaigns named Registration and Attendance must be created. Optional derived No Show Activity child campaign can be setup to show Non Attendance. NOTE: For full information on how to configure the registration and attendance information please click here. Pardot will automatically create three prospect lists. One for the event, one for the registrations and one for the attendance. These lists will contain the event session ID which are unique to each event created within the WorkCast Platform. Both are checked and if email found in either the record will be updated. If not found, then a new Lead is created. Lead / Contact Activity records created for Registration or Attendance. You can create your own registration form in your marketing platform and push the registration against a WorkCast event. 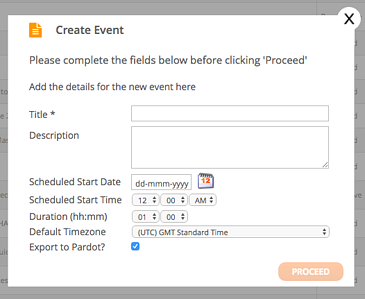 This option keeps all registration data within your Marketing Platform but allows you to still configure the event attendance information within the integration page. Salesforce does not have an option to create a registration form.